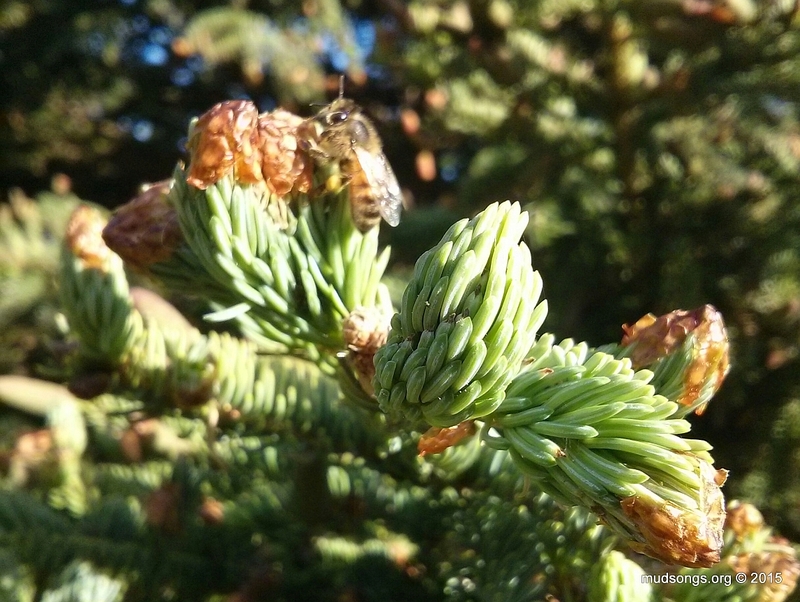 APRIL 13, 2016: I’ve decided to add spruce trees to my Newfoundland Honey Bee Forage list. The bees collect sap to make propolis and probably very little or zero pollen or nectar, but close enough. This entry was posted in Month of June, Propolis, Spruce Tree, Year 2015 and tagged Newfoundland Honey Bee Forage. Bookmark the permalink.